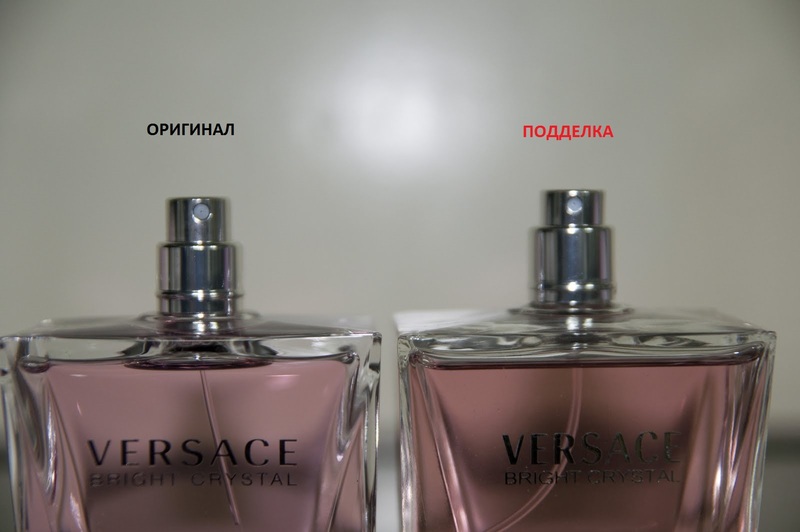 While it’s more likely you’ll come across a fake perfume while browsing flea market stalls, most consumers are unaware that highly sophisticated knock-offs are also finding their way onto the shelves of large fragrance shops. Buying counterfeit perfume can not only make you feel tricked and upset, but it can also be harmful to your health. However, there are several signs that will help you to spot even the most brilliant counterfeits. We at Bright Side have gathered together some of the best tips that will help you to choose 100% authentic fragrances. Authentic perfumes typically have cellophane that is quite thick and is folded flawlessly so that it can tightly adhere to the box. Improperly wrapped cellophane, on the other hand, is a telltale sign of counterfeit perfumes. If the plastic wrapping of the perfume box is sealed in an unattractive way (the seam is more than 5 mm wide, it is uneven, or it has excess glue on it), then the perfume isn’t authentic. The wrapping of genuine perfume always has flawless seams. Real packaging is made from high-quality paperboard and is designed to protect the bottle from damage. That is why inside the box there is a special construction that keeps the perfume bottle in place. The paperboard should be white, not grayish. Look at the gold circle. The arrow pointing to the right should always be darker than the arrow that points to the left. When buying a perfume, don’t hesitate to check the manufacturer’s website to see if the information published there matches with what is provided on the packaging. Even the smallest mismatch is a sign of a counterfeit. Looking through the shelves of fragrance stores, we can see perfumes that appear uncannily similar in look and smell to some of the high-end designer perfumes. This simple trick allows sneaky manufacturers to protect themselves from litigation. So don’t forget to inspect the perfume bottle carefully before you purchase it. Famous brands don’t use lots of dye in their products, which is why the color of authentic perfume is usually pale. The striking ’chemical’ color of a liquid is the sign of a fake perfume. The cap of an original perfume should be perfectly symmetrical (unless otherwise designed in the original creation, of course). The serial number should be indicated on the bottom of the bottle (and not glued on!). The serial number on the bottle should match the number on the bottom of the box. It should be imprinted on the base of the box or printed with ink. 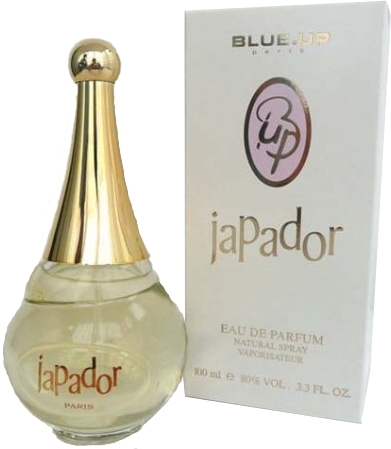 An authentic perfume will have a high-quality bottle with a smooth and fine surface. The bottle of a fake perfume is a bit rough and contoured. From packaging to the bottle’s cap, every detail of an original perfume is thought out. However, if you inspect a fake perfume thoroughly, you’ll find a lot of imperfections.